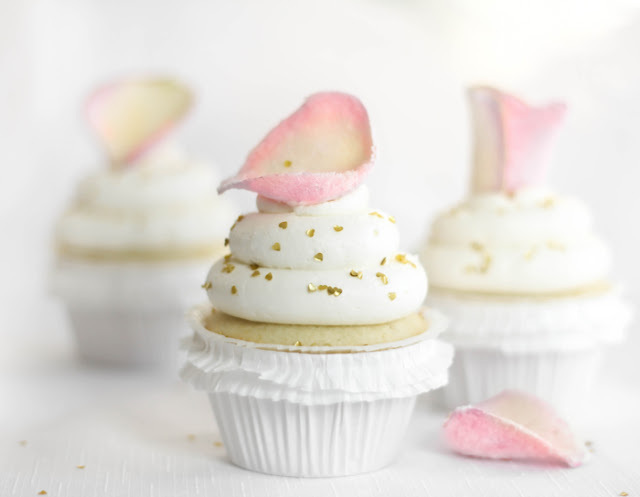 We are long time followers of Heather Baird and her whimsical blog "SprinkleBakes"! It is a beautiful collection of her artful recipes, step by step instructions and tutorials for anyone who loves to bake...of course accompanied by photos so lovely, you'll wish you could reach through the screen and sneak a taste! We were so excited when we found out the she was coming out with a book of her own...what a treat! 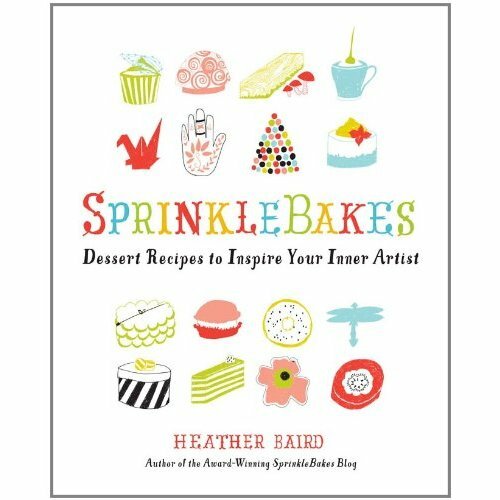 Heather's new book, SprinkleBakes is a collection of her sugary confections old a new! Heather is a true artist and creative baker, you do not want to miss out on this exciting book....so we are giving YOU a copy! All you need to do is visit SprinkleBakes and let us know what recipe you can't wait to try...if you can choose just one ;) We will choose a winner on Friday and announce on our blog, please leave your email along with your comment so we can contact you if you win! Good Luck! Here are some of our favorites from SprinkleBakes! Can't wait to hear what yours are! OMGosh how can you pick just one recipe???? The Triple salted caramel cupcakes would have to be my pick........they sound and look DELISH!!! I am a HUGE fan of her Edgar Allan Poe red velvet cake. My friend and I went to see the movie "The Raven" last week in theatres and I shared the cake with her before we went. What talent! The French Toasted Angel Food Cake sounds and looks amazing! After looking at the recipe, it totally looks doable and I am excited to try it! Without a doubt, it would be the triple salted caramel cupcake!!! I want to try the Panera Bread with Salted Caramel Bread Pudding.....looks so amazing! I am dying to try the breakfast for dessert recipe. It's genius! Boiled custard eggs, shortbread soldiers and coffee on a stick. 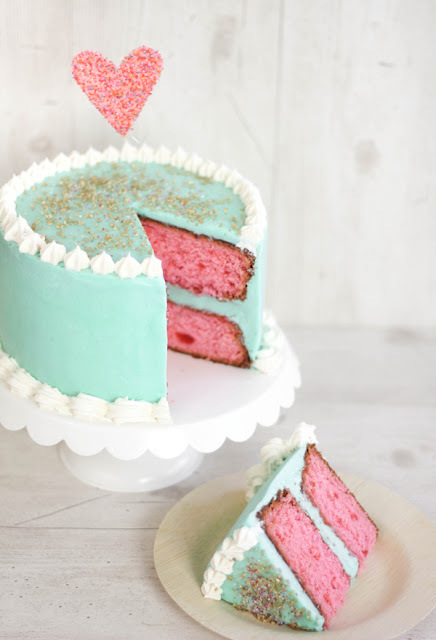 I really want to try that Cherry-Vanilla layer cake. My fiance is a huge fan of Cherries! I want to try the peanuts in coke cupcakes recipe. I think I'd like to try the macarons. I know they are hard to make, but they are so delicious. I've had a salted caramel one that I really enjoyed. And...if they don't look so great, I'm sure they'll still be tasty...I'll just make up another name for them! I love Heather and she never fails to enchant me. She is crazy talented and I would love to have her book. I love everything she does but I remember one of the first things I saw on her blog was the PB Mousse on Tuile cookie spoons. So cool! The coffee and donuts cake. i love the mint white chocolate mousse cake...someday i will make that! 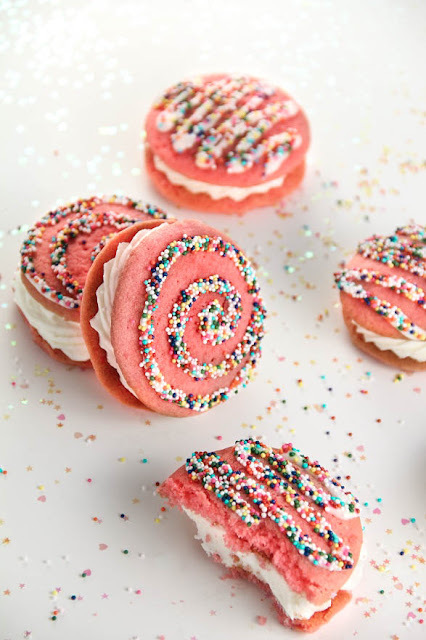 I'm trying the strawberry milk whoopie pies tomorrow :) Can't wait! I really want to try the strawberry milk cheesecake. Sounds delicious and so different. I recently made the maraschino cherry came and it was SO good! Cofee and donuts cake! Yummm. I was totally enthralled with the Easy Chocolate Tart with Honey Crust. Give me chocolate in any form and I'm crazed, but this looked rich and decadent enough that I wanted to lick the screen. Honestly, with that picture, I could smell the chocolate...now to try it! I've already made Heather's strawberry milk cheesecake. It was absolutely wonderful and a huge hit with my family. On the list to try this weekend is her mocha swirl cookies. Yummy! When asked what I wanted for Mother's Day, all I could think of was the SprinkleBakes book. I can't wait to try the Mint White Chocolate Mousse Cake! YUM!! mmmmmmmm!!!!!! cotton candy merangues for this chick!!!! although the caramel cupcakes are a very close second!!! I think I would have to try the Mint-White Chocolate Mousse Cake first. Looks so delish! 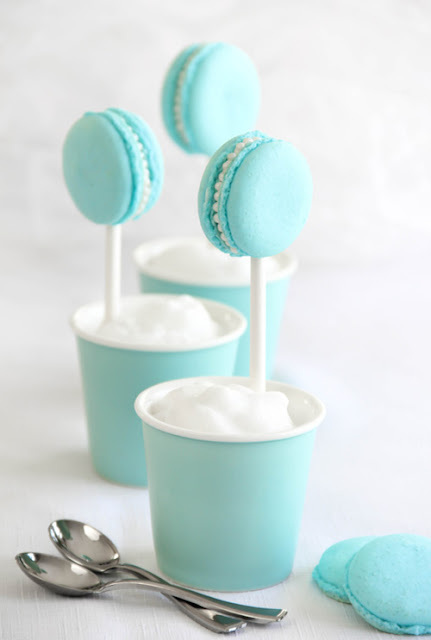 Ohhhhh, the Tiffany blue macaron looks so whimsicial! I bet it's delish! 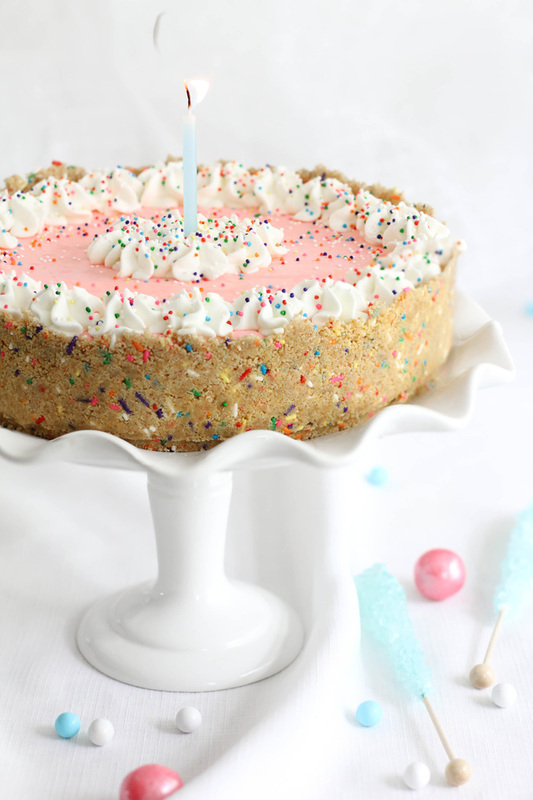 The no-bake strawberry milk cheesecake!!! and the triple salted caramel cupcakes!!! OMG!!! =0 craving mode on!!! I mean any of her cakes, but I think I'm making the hiscus tea cookies next week. Oof, that's hard...but I'd have to say the cotton candy meringues I've seen floating around! I love it cotton candy!!!!! !